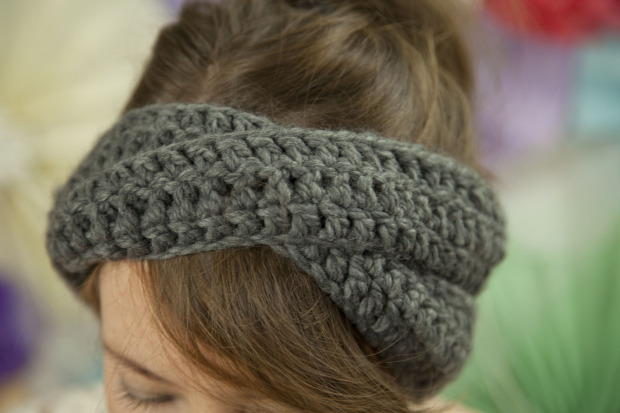 A simple, yet a stylish and cozy headband that will not only hold your hair in place, but it will also keep your ears warm. The pattern calls for a bulky weight yarn and a 6mm crochet hook. If you enjoyed this free crochet pattern you might also enjoy more designs by Grannysquaredontcare.